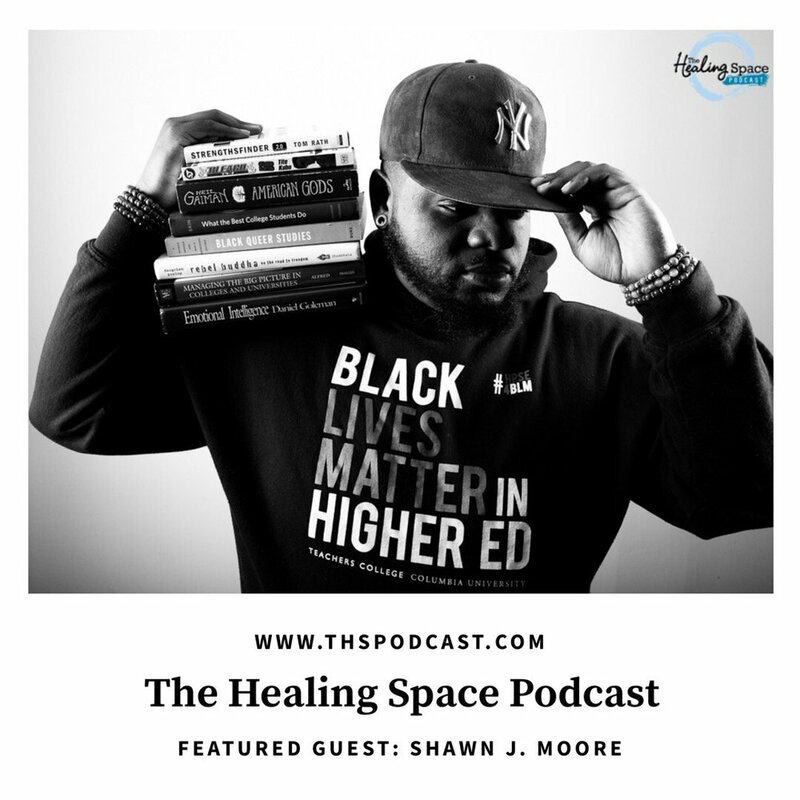 I had the opportunity to chat with Sensei Raven on The Healing Space Podcast! It was a great conversation too talk about Healing Through Leadership. www.THSPodcast.com, SoundCloud, Apple Podcast, Google Play Music, Stitcher and YouTube. Make sure to Subscribe, Comment, Like and Share each episode.